Instagram recently announced that they will have stricter guidelines on content and its recommendation. The company will limit the sharing of content that is considered in “bad taste, lewd, violent or hurtful.” They are training its content moderator to determine if the media post is to be recommended or not. This development is considered a significant step up of censorship and is seen as controversial. 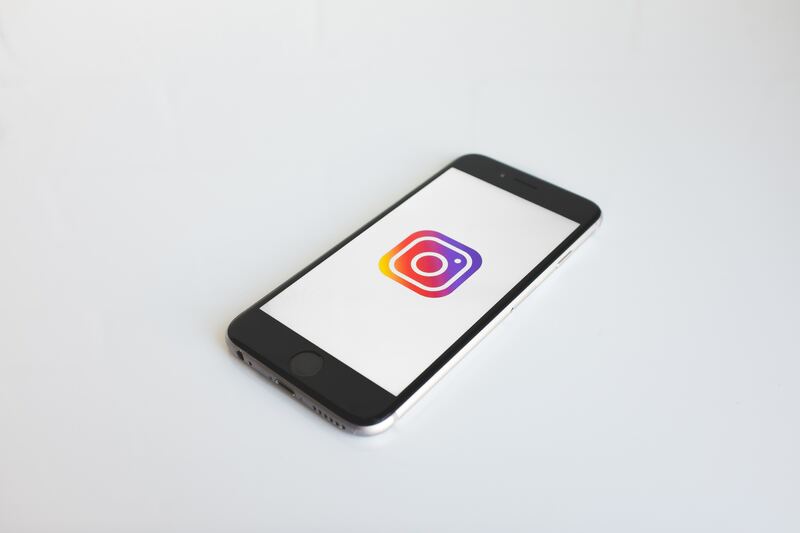 There’s no direct guideline on what is considered borderline content and it will be interesting to see how Instagram will create and implement them.